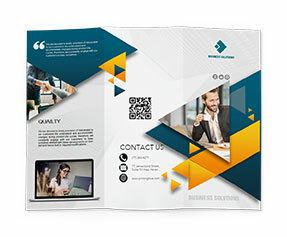 Brochures employed by most the companies and corporations for the advertising and promotion of the product and services that they're giving to the general public. Brochures employed in a range of reasons they're obtaining importance everywhere the globe as they're value effective and result oriented. They conjointly facilitate corporations and businesses to grow quicker with minimum expenditures or their advertising and promotional campaigns. 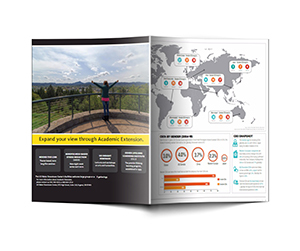 8.5x11 brochures have gained lots of importance with the ever increasing demand of brochures worldwide. 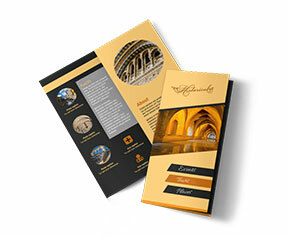 Several online corporations are providing quality brochure printing services at very affordable rates. 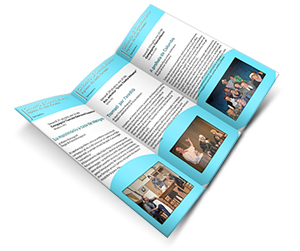 Printingblue.co.uk is one of the pioneers of the online printing industry providing quality 8.5x11 brochure printing services in UK from the last decade or two. 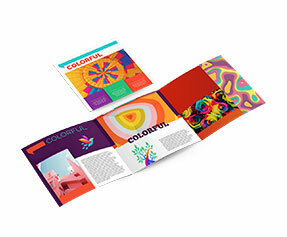 We provide quality printing by using full color printing methods like CMYK/PMS. We also provide free online chat support to our customer whenever they need it. Online free designing is also provided to the customers by our expert designers along with free unlimited design revisions. Not only this all orders are shipped free of cost all across UK. 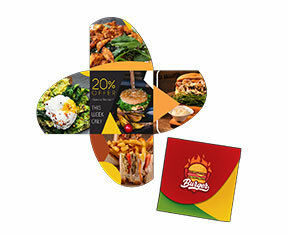 Free glossy and matte lamination is also provided as per demanded. Customer satisfaction is our first and foremost priority and we ensure it by all means possible.